Uluru Segway Tours uses the SecurePay Payment Gateway for our online credit card transactions. SecurePay is a platform that supports online payment transactions and transmits the details of the payment between our website when you make a booking, the banks and the credit card provider involved. We will process your booking in real time and you will receive confirmation of the transaction. SecurePay provides a secure platform for transactions. Your full credit card details will be hidden once a transaction is complete. Personal information supplied to us are not stored on the SecurePay Payment Network. These details cannot be used for purposes other than the specific purpose it was intended for. This provides our customers with peace of mind. 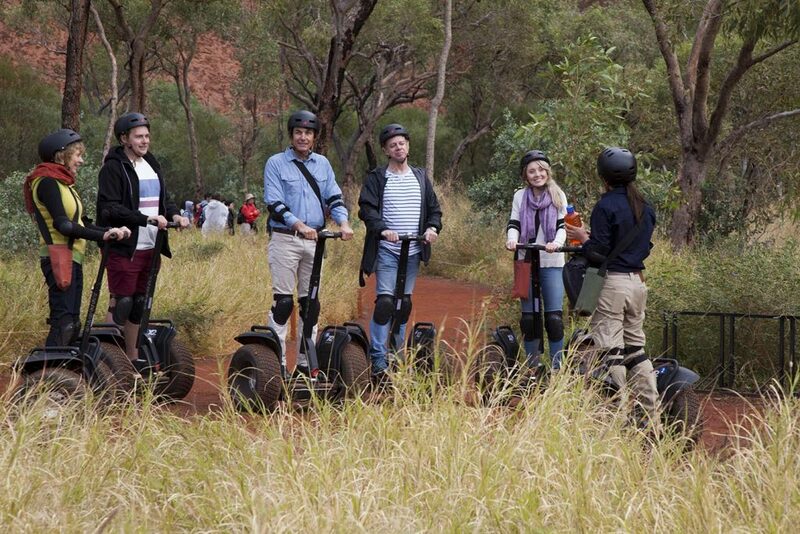 Uluru Segway Tours respects and seeks to preserve the privacy of individuals. We will collect your personal information during the booking process, including but not restricted to your name, date of birth, contact details and your place of origin. Where practical, we will provide the reasons for collecting this information to you and the possible consequences of you not providing this information. Your personal details will not be used for purposes other than they were intended to be used for. We will not disclose your personal details for any other purposes without your prior permission, unless authorised by law. If you would like any further details regarding your personal information and the SecurePay Payment Gateway please contact us.